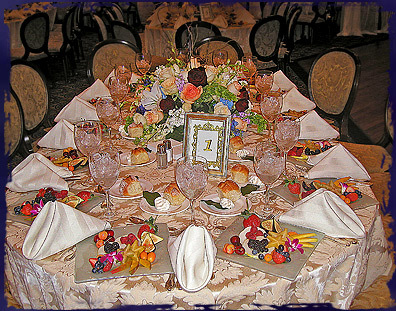 Joel Katz’s Prestige Caterers offers full service Glatt Kosher catering. From the finest hotels, country clubs, yachts, or tents, in your home or office, we are New York’s premiere off-premise kosher caterer. 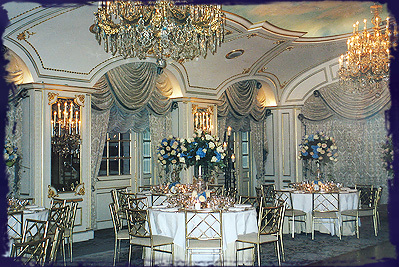 We can offer you hundreds of locations to choose from in New York, New Jersey, Connecticut, Philadelphia, or beyond. Our gourmet menus are innovative, upscale, and constantly changing to keep up with the current trends in food preperation. Our Chefs use only the freshest ingredients to prepare you the finest and tastiest food, all under strict rabinnical supervision. Whether you are planning a wedding, bar mitzvah, bat mitzvah, organizational dinner, home or office party, corporate catering event, tent party, special event or any other social gathering, you owe it to yourself to call us so our sales staff can discuss it with you. Prestige Caterers opened their doors over 40 years ago, during which time it has emerged as New York’s premier kosher caterer both in the off-premise arena as well as in their exclusive locations. 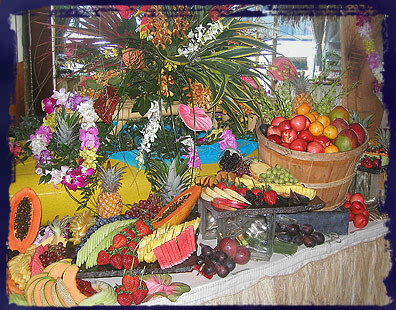 As Prestige Caterers grew, it cultivated one of the finest culinary teams in the industry today. Joel Katz, the founder of Prestige Caterers, has remained the moving force behind this growing company and is still the creative genius behind it. Spencer Katz, the next generation, has worked side by side with Joel and has played a key role in the evolution of Prestige Caterers. Every member of the Prestige team brings their own expertise and unique vision to each event. 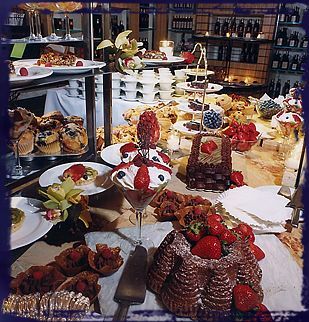 Our catering managers are ready and eager to assist you in creating the event of your dreams. 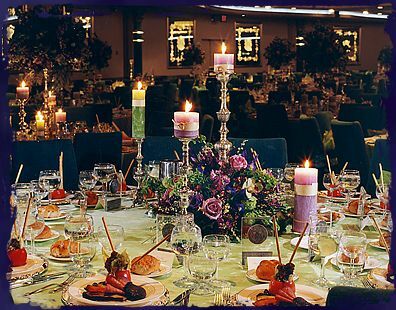 Over the years, Prestige Caterers has been the stepping stone of many successful events and Passover programs catered throughout the country, including Chicago, Baltimore, Florida, California, Washington D.C., Boston, Memphis, Rhode Island and Arizona. Our expertise travels with us and our reputation is unparalled for professional service. Under the Vaad Harabonim of Queens, Prestige Caterers retains the respect of one the strongest rabbinical councils in the New York area, maintaining kashrut without sacrificing quality.